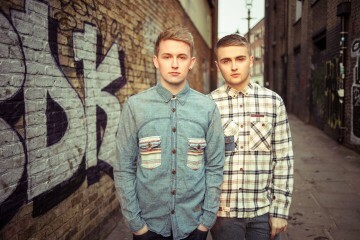 Enjoy Disclosure’s VIP remix of their own song “Nocturnal ” which Grammy winner The Weeknd. 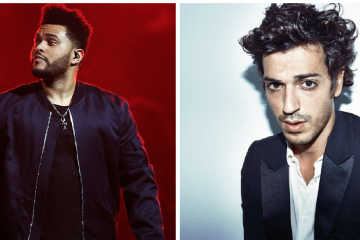 The brothers switch up the song to a slower beat with more rhythm, yet still complimenting The Weeknd’s vocals. You might hear this track on Disclosure’s upcoming North American Spring Tour starting April 6th in Mexico!